Our mission is to keep your wheels turning with professional safe drivers. AvatarFleet was started by CEO, Mark G. Gardner. Gardner dedicated his life to making the world a safer place after being forced, by a hit-and-run driver, head-on into the path of a 26,000 pound Peterbuilt tri-axle dump truck on April 4th at 4:04pm – he hates the number four. Gardner started in the trucking industry in 1974 as a dock supervisor in Cleveland. He quickly worked his way to become the Vice President of Safety and Risk for Ryder P*I*E. After deregulation, he joined Progressive Casualty Insurance Company and in a three year time frame was the Director, National Accounts, Director, Research & Development, Director, Safety Services and Director, Public Safety Services. During this time he created the National Share To Road With Trucks Campaign, which endures to this day. He designed dozens of integrated risk mitigation tools and helped implement them at more than 200 truck, bus and limo companies. For the past 25 years, Gardner has been a serial entrepreneur starting five companies dedicated to safety. AvatarFleet is his latest spin off and favorite child. We started January 1, 2015, on a mission to keep your trucks full of safe drivers. Our mission is to you keep your trucks full and on the road. 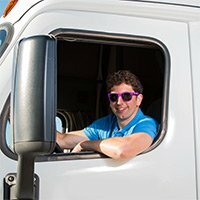 Here at AvatarFleet, we hate empty trucks and we love safe drivers, because safe drivers are the only way to keep your trucks rolling. I hate empty trucks. I hate that you turn down loads. The only thing I hate more is how drivers tend to be treated in the trucking industry. The customer is not always right in trucking because their delays, mistakes and lack of empathy hurt the driver’s paycheck. Your mistakes in dispatch, training and compliance hurt the driver’s paycheck. Construction, traffic jams and lack of parking spaces all hurt the driver’s paycheck. The driver is on a commission job where the majority of issues are outside his or her control. The customer used to always be right and was always prioritized ahead of the driver. You can’t operate that way anymore. Every decision you make needs to be driver centric. Millennials now make up the largest segment of the U.S. workforce. They are demanding that you create a driver centric culture or they will never consider trucking as a viable career. The government did trucking no favors requiring drivers to be 21 years old to run interstate and insurance companies piled on by requiring an arbitrary two years of driving experience. All that being said, the industry never took the time to think about what the next generation of truckers demands from its employers. We have built our business around being a champion for drivers. 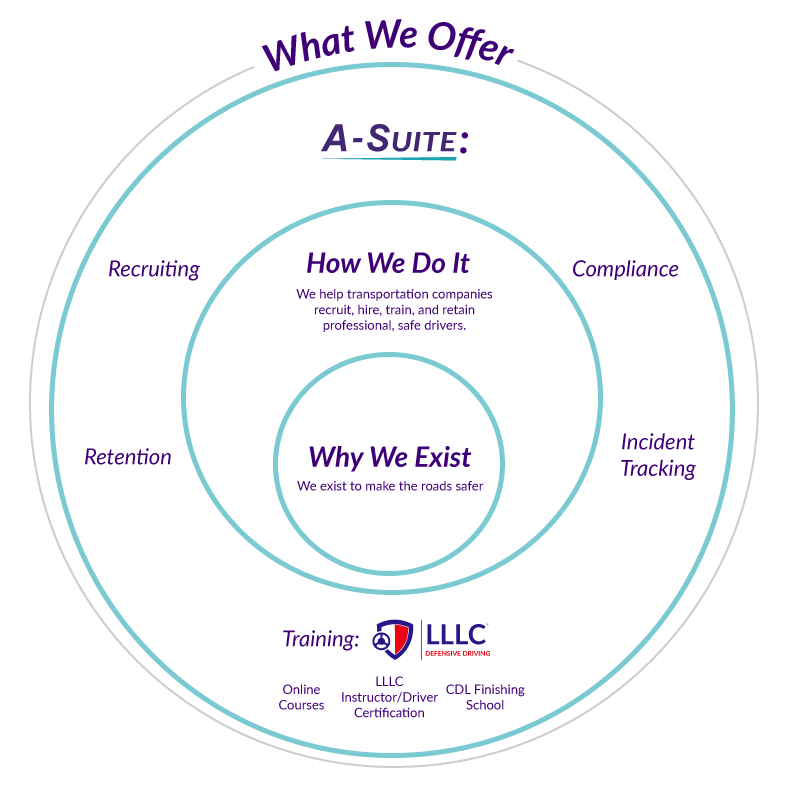 We want to help you recruit, hire, train, and retain safe, professional drivers. We want you to provide jobs that create a waiting list to come work for you.